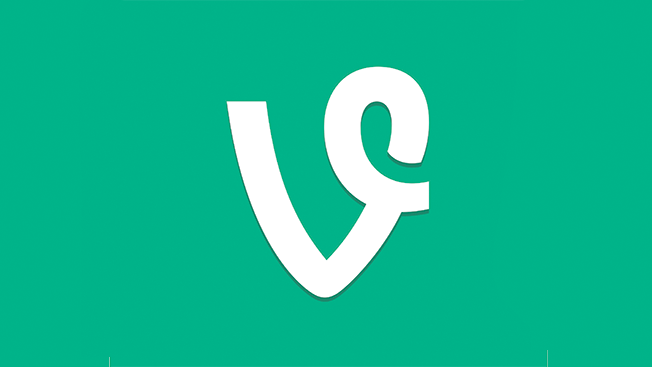 Two years ago, Twitter-owned Vine was growing like kudzu. It was widely embraced by both consumers and marketers who sought to push the envelope with creative six-second clips. But the explosion of new video formats on Facebook, Snapchat and YouTube, which all now boast sizable scale, has caused top brands to quietly slip away. "Over time, it became difficult for many marketers to achieve scale [on Vine]," explained Tyler Hissey, senior digital strategist at Hill Holliday. "In the last six months or so, brands have started to de-emphasize Vine as a channel because of the targeting capabilities on all these other platforms." "I assume that brands are having this platform fatigue," said Tubular Labs co-founder Allison Stern. "Marketers today are savvy about experimenting on a platform, but if it's not working for them, they're going to drop it." "In terms of a distribution channel, Vine fails in comparison to what we'd expect from the other three [platforms]," Burns said. "We find that Vine videos fulfill our fans' need for pure entertainment that they can't really find anywhere else," said Melanie Cohn, social media marketing manager at Dunkin' Donuts. "Like a media property, they're looking to expand their footprint as much as they can," he said. "We're doing more Snapchat campaigns through influencers than we are for any other platform right now." "It seems to be a bit on the back burner as of late," said Mark Book, vp, director of Digitas Studios. "It is incredibly challenging to weave a brand or product narrative into a piece of content in six seconds. We have seen success with stop-motion and live events that tell a larger, real-time story, but those opportunities are few and far between."